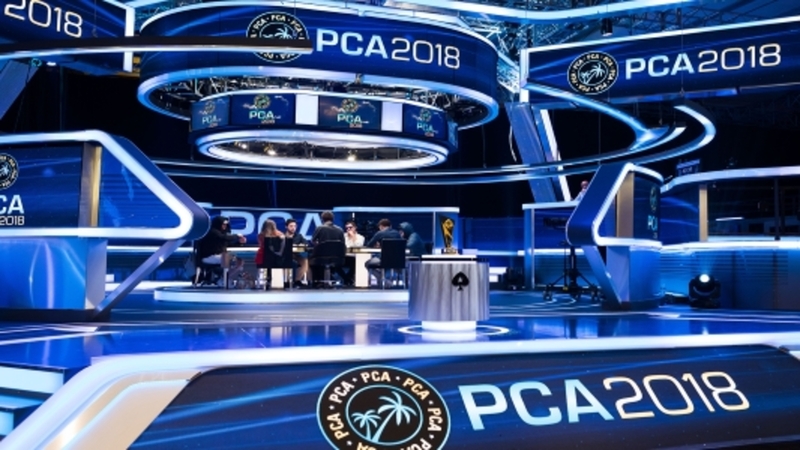 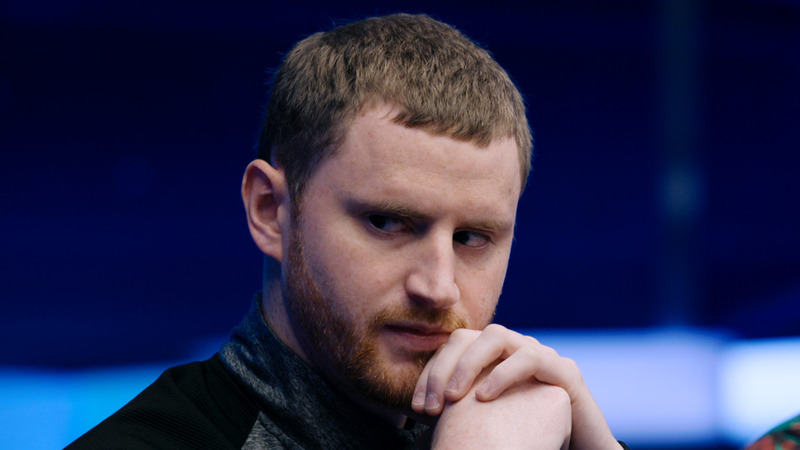 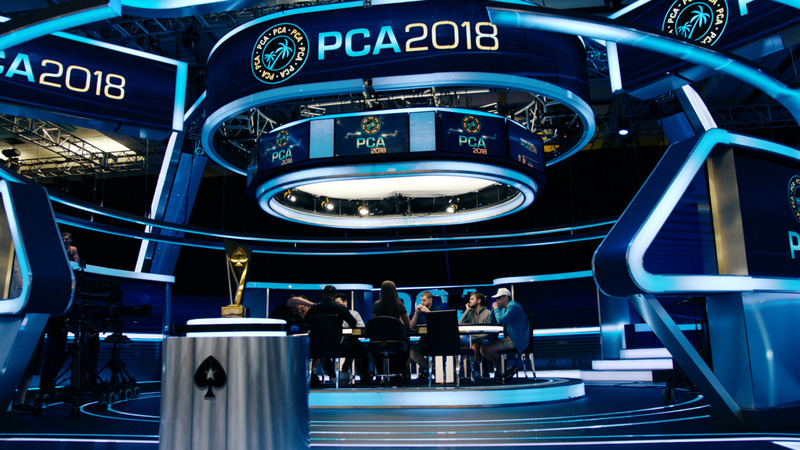 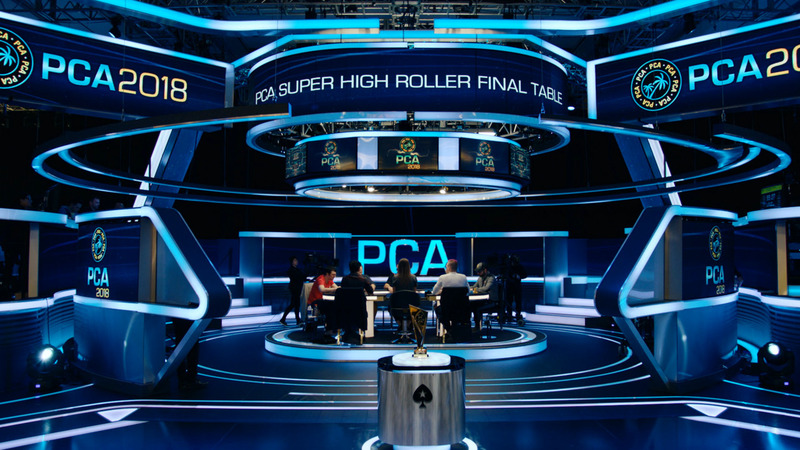 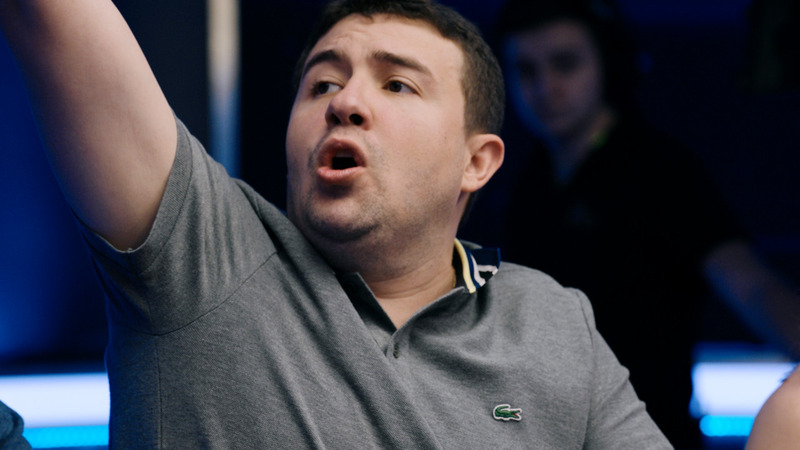 Who will win PokerStars most prestigious weekly tournament? 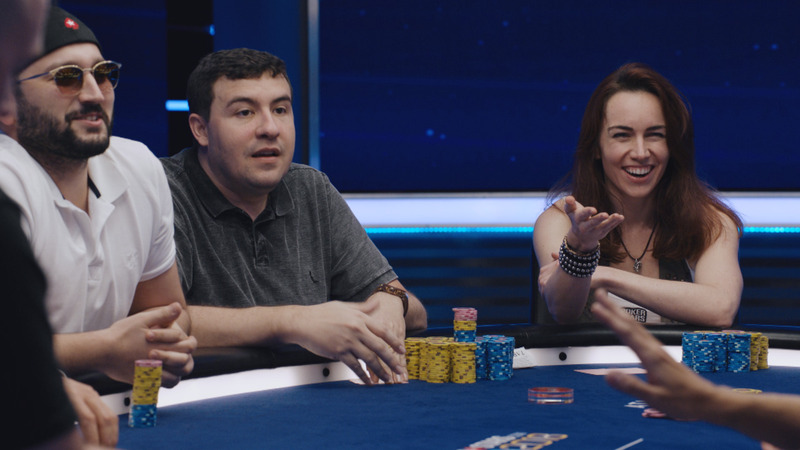 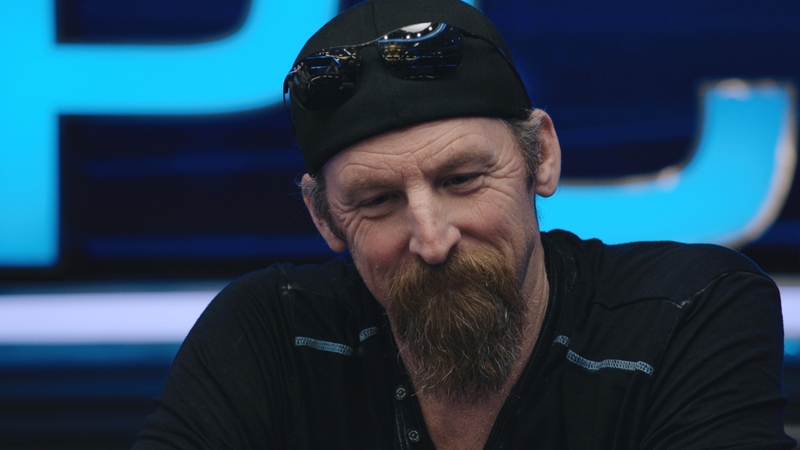 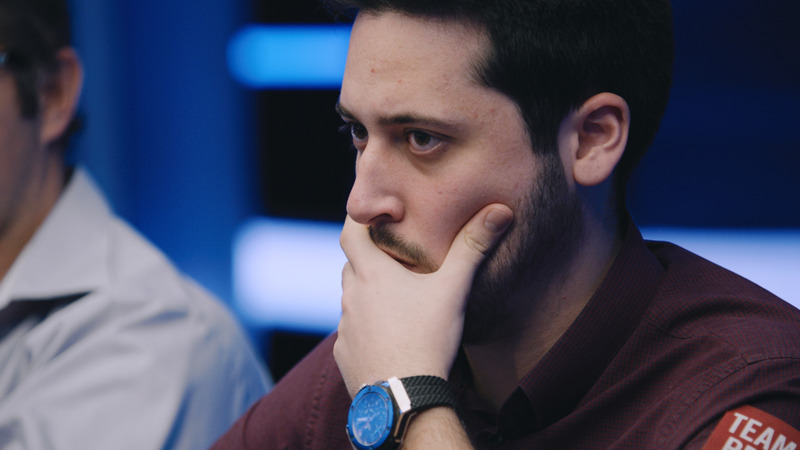 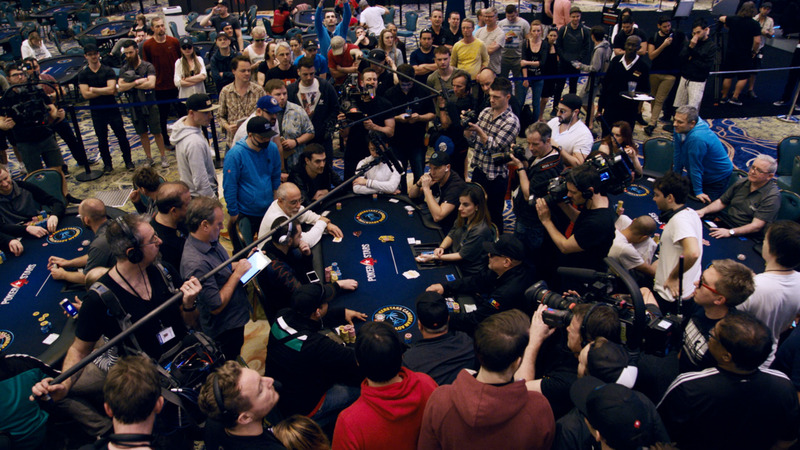 Watch the Sunday Million final table highlights show to find out. 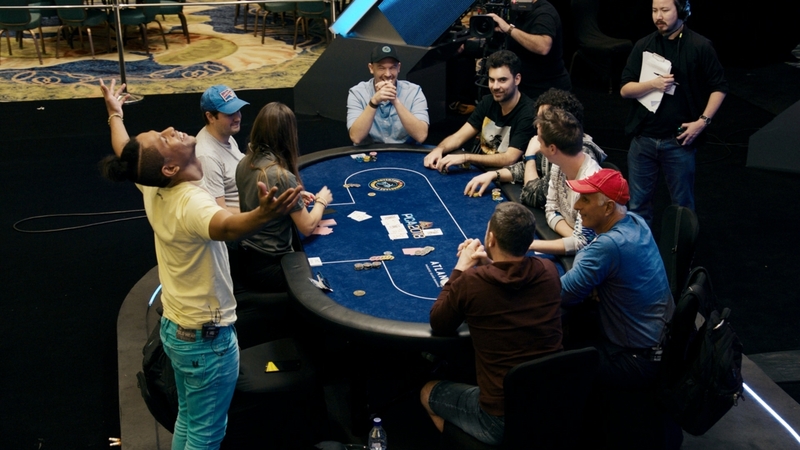 Play in the Sunday Million only on PokerStars!